Check out my entry into the SafeAuto “Do The Jingle” competition. I’m currently in 1st place with an extremely great chance of winning $5000 plus an appearance in a SafeAuto commercial (along with my jingle) that will be aired on TV nationwide. If you like my jingle please vote for me. VOTING IS UNLIMITED. You can come back and vote as often as you like between now and February 28th. Click Here To Cast Your Votes For Ayanna Now! 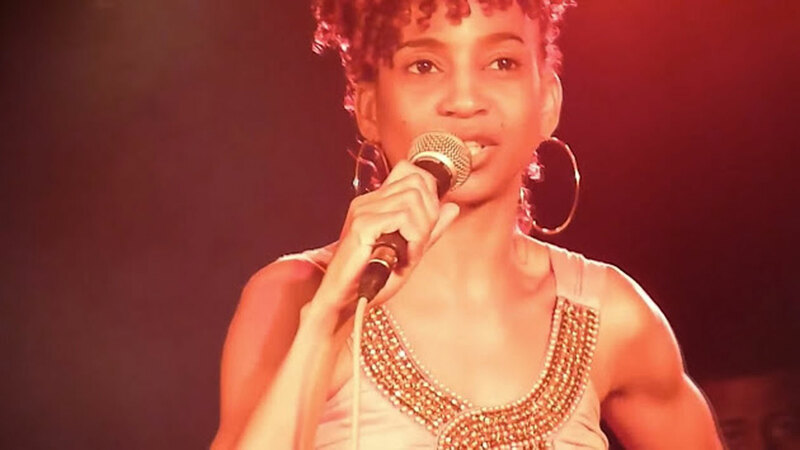 ← Psalmoetry Performing at the 86 Club and doing what she loves to do! God is good!